To incorporate this trend into your daily routine, take a page from the luxury hotel playbook. Imagine what you would see, feel, smell and experience if you stepped into the bathroom of a five-star suite. Luxury bathrooms are designed to invite you to slow down, relax and spoil yourself. Instead of thinking of your bathroom as your “hurry-up-and-get-ready space,” transform it into a “shut-out-the-world-and-recharge-your-batteries-space.” These are some luxury hotel concepts you can implement in your own home. Soft and subtle or deep and bold? It depends on how you want to set the mood. Soothing colors that call back to natural scenery, like seafoam greens, pale blues and soft sandstones, are relaxing. Yet rich, supersaturated colors are on-trend and can create the perfect backdrop to make chrome fixtures, sculptural appliances and other statement pieces stand out. Nothing speaks to luxury like thoughtfully designed bathroom products that are beautiful to look at and deliver an incomparable user experience. 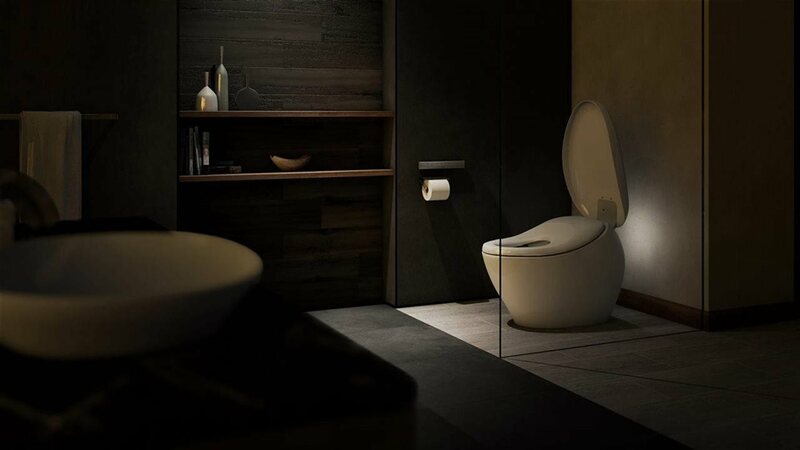 For example, TOTO’s elegant line of NEOREST NX Intelligent Toilets take pampering to the next level. 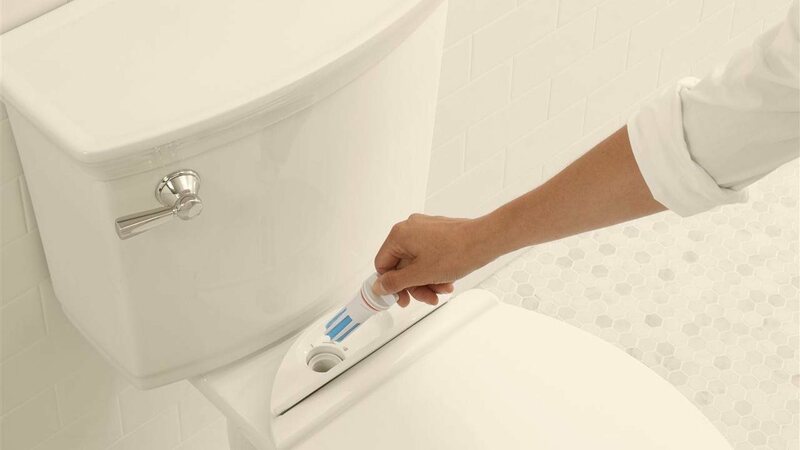 These smart toilets feature high-tech innovations like an auto-open/close seat and lid, and a unique, integrated personal cleaning system that leaves you feeling clean and refreshed. 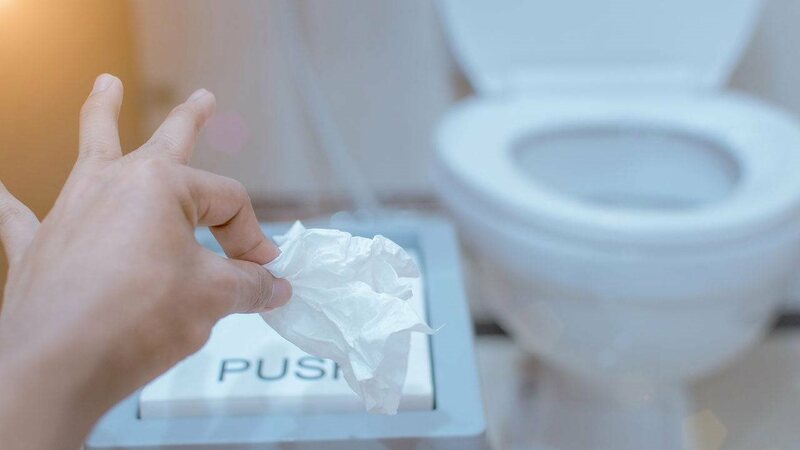 The high-luxe NEOREST NX line is also environmentally sustainable, reducing the need for toilet paper and automatically keeping the bowl pristine without harsh chemicals thanks to their ACTILIGHT, EWATER+, and CEFIONTECT cleansing technologies. 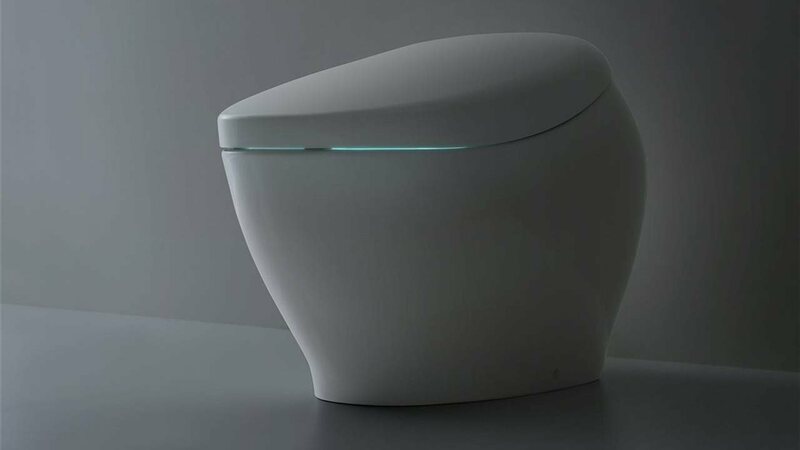 To learn more about these beautiful intelligent toilets, visit totousa.com. 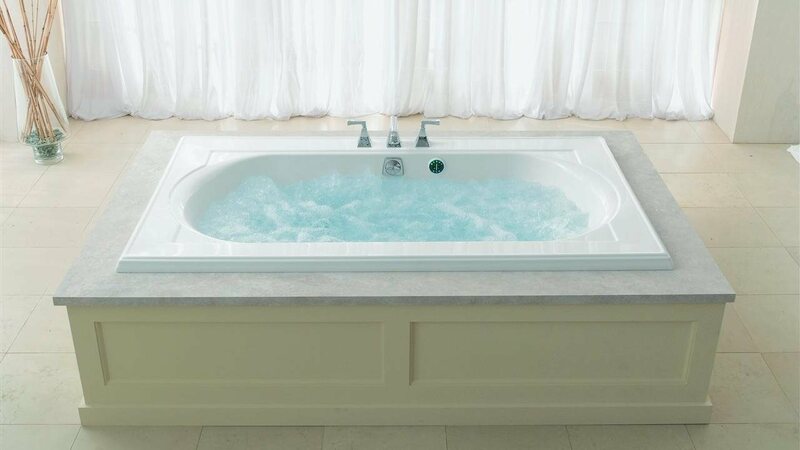 Heated flooring makes the transition from tub to toweling off pleasant, leading to a relaxing bathroom experience. For an extra touch of luxury, install a bathroom fireplace and take additional time to let your troubles melt away in the warmth and flickering light. When adding finishing touches, try installing a great chandelier to create a focal point for the bathroom. A sparkly overhead chandelier throws light-scattering dazzle around the room, while a bold pendant light fixture adds color and clean lines. Dimming switches will give you the option to create your desired mood lighting. A beautiful plant or a vase of fresh flowers will dress up any room. Research shows that the simple act of incorporating nature into your everyday life elevates the mood, making “me time” in the bathroom much more enjoyable. Opt for plants that thrive on humidity and natural light, such as orchids, ferns, bamboo and aloe vera. When creating the ultimate luxury bathroom space, consider all five senses. Create a visually stunning scenery. Splurge on plush towels that caress your skin. Install overhead speakers to fill your ears with natural sounds or soothing music. Incorporate scents that make you feel happy and relaxed. Set up a reed diffuser or arrange scented bath bombs on a beautiful platter. And to end your day peacefully, treat yourself to a nice cup of herbal tea. Now that you know what’s essential in a luxury-grade bathroom, take the first step in bettering your self-care routine by making transformations to your bath space.